The mantra of business today is: ‘If it can’t be measured, it can’t be managed’. The problem that we are facing is not the decision to measure or not to measure, since measurement is a fundamental aspect of business management. We have to rethink our understanding of what measurement is, and how it relates to our conception of systems as authentic wholes. We need to allow the way in which we measure systems to point us towards a deeper understanding of the meaning of systems. This dilemma is particularly true in relation to the measurement of sustainability metrics. For example, how do we measure human values such as love, peace, righteousness and truth? We have an obsession in business with quantification, and our spreadsheets flatter us with our ability to make minor changes to some assumptions, and thus to be able to predict in minute detail what the impact of these changes will be. A business spreadsheet may be complicated, but it is almost never complex. Every cell in the spreadsheet has a well defined mathematical relationship with all other cells. An expert in accountancy may draw up the various formulas, such as the system used for depreciation, and while these may certainly be complicated, we know that the same change to a single cell in the spreadsheet will always result in the same change to the calculation. The business world is linear, and in terms of the spreadsheets worked on for business case proposals, projected revenue and profits always increase, even ten years into the future. What exactly is the key underlying assumption that has driven this obsession with spreadsheets? One possible argument is that business today, especially in western economies, is driven by management by objectives, also known as ‘management by results’. Business activities are based on this system, whereby the business sets quantifiable targets, which are then managed via centralised control. In this world view or way of thinking, limitless growth in production is possible, and continual growth in consumption and production are both necessary and desirable goals. Scientists have struggled intensely over many centuries to adapt not only to new facts, but also to entirely new world views – world views so radical that they have shaken the scientists’ very concept of reality. This revolution in thinking has not yet permeated business to any significant degree. It is not access to factual information that prevents management from implementing new ideas. Over the last few decades, management has seen many different fads come and go, achieving greater or lesser success – for example outsourcing, centralising, decentralising, downsizing, globalising and many more. These ideas all fit into the overall manner of thinking which encompasses management by results in the desire for limitless growth. 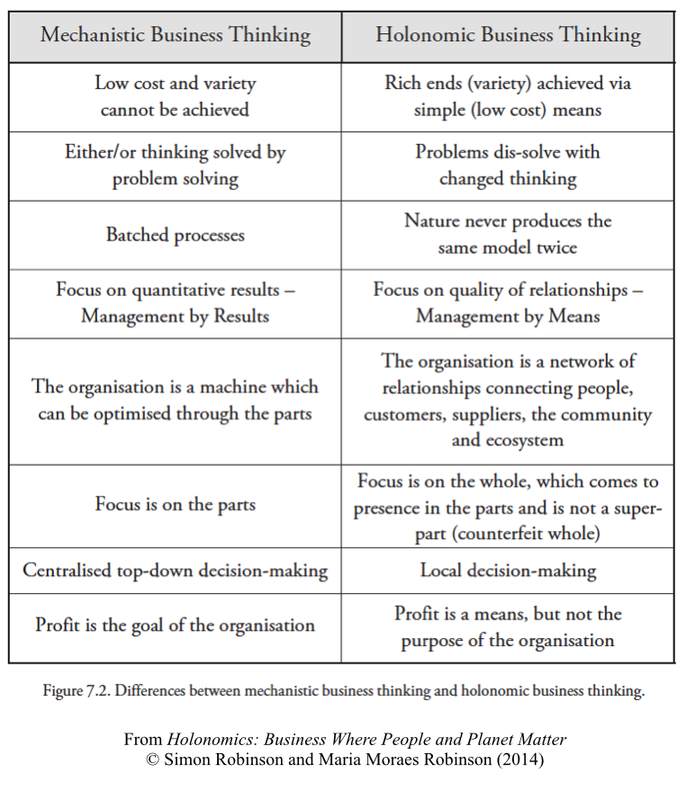 In their book Profit Beyond Measure, Johnson and Bröms have provided us with an archetypal case study which encapsulates both the nature of seeing described in Part One of Holonomics, demonstrating the need for new mental models, inspired by living systems, which we will explore in this second part. The case study comes from the period shortly after World War II, when automobile manufacturers were struggling to produce a variety of cars at a low cost. Johnson and Bröms report a meeting in 1982 between Eiji Toyoda, head of Toyota Motor Corporation, and Philip Caldwell, head of Ford Motor Company. At this meeting, Toyoda is reported to have said: ‘There is no secret to how we learned to do what we do. We learned it at the Rouge’. The Rouge River Plant was built by Ford during World War I, and became a world success story, producing fifteen million Model T cars by 1927. This plant was visited by executives from all the major car manufacturers, including General Motors, Chrysler and Toyota. What becomes clear in this case study is that there was something radically different about what the executives from Toyota saw in their visits compared to what their western counterparts were able to see. The difference in their thinking, which was reflected in their seeing, allowed them to develop a unique production system, which operated at a much lower cost while achieving higher quality, less waste and with far more stable earnings compared to their competitors. Toyota appear to have solved a great paradox of quality, variation and cost, in a manner that even those who have studied their operations extensively have been unable to understand or explain, let alone copy. The ability to solve paradoxes in business is the same ability to resolve paradoxes encountered in nature and science; and part of the solution lies in the ability to perceive the intrinsic dimensions of a system, which cannot be accessed through quantitative methods or mechanistic thinking. 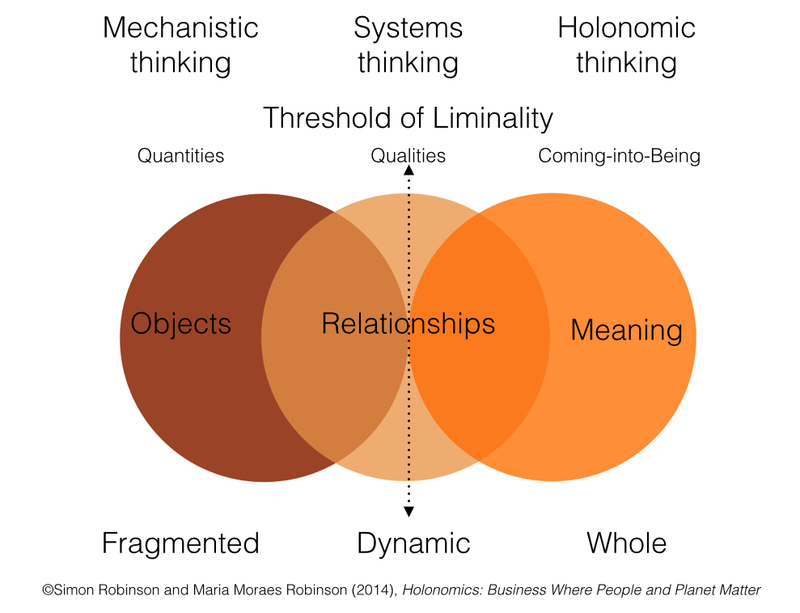 Mechanistic thinking is not enough, and it is for this reason that our Holonomics approach to business has been designed to help take people through this movement of thinking, to a point where they begin to understand systems as an organic and dynamic whole. Toyota’s executives were able to see the company whole. 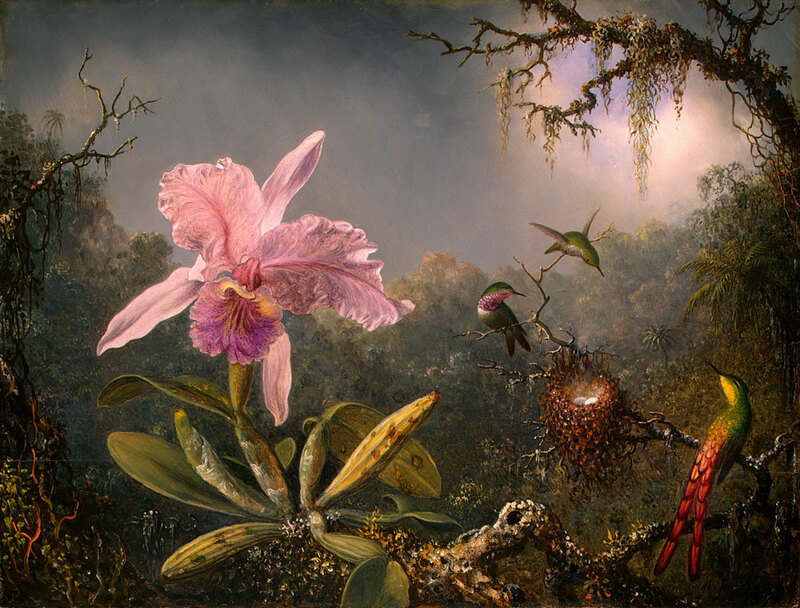 The mathematicians did not find out the metamorphosis of plants. I have achieved this discovery without the aid of mathematics, and the mathematicians were forced to put up with it. To understand the phenomena of colour, nothing is required but unbiased observation and a sound head; but these are scarcer than folks imagine. So far, we have discussed Goethe’s way of seeing in terms of colour and plants. We can also examine how Goethe’s way of seeing can be applied to the study of animals, following the work of Wolfgang Schad, most notably Mammals and Man (1971). The way in which we categorise mammals today originates from hierarchical taxonomies, based on the work of Carl Linnaeus (1707–1778). 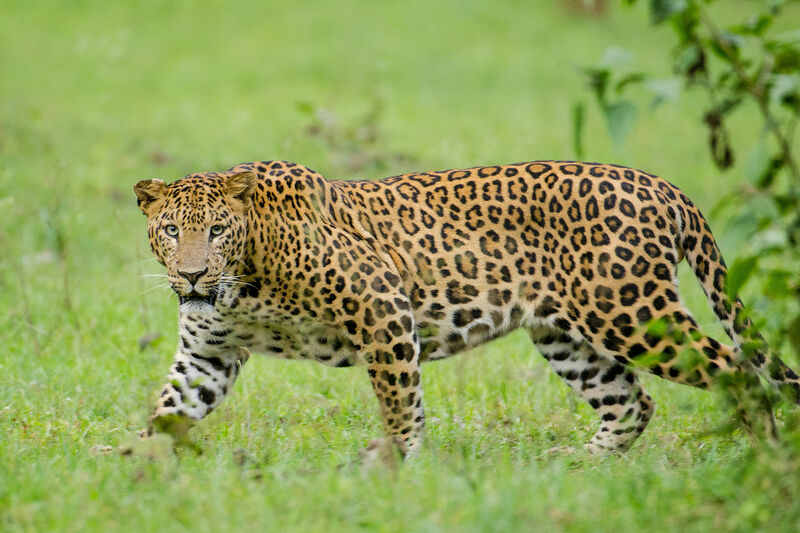 Members of each category, such as jaguars, tigers and cats, share key structural features and other characteristics. Darwin’s The Origin of Species (1859) gained a new significance with the concept of a single ancestor back in time. This was fine so far as it went, but there still remained the problem of how to explain mammals with very similar characteristics, but which were only very distantly related, perhaps separated by oceans and continents. The traditional explanation was that these mammals evolved under similar external environmental conditions. That is fine, but is there another way of viewing this same situation? There is – by rethinking what an organism is. It can be seen not just as the product of external conditions, but also as a result of their intrinsic organising principles, which then interact dynamically with external conditions. This was the approach which Schad developed. Schad helps us to understand animals in terms of a threefold distinction. 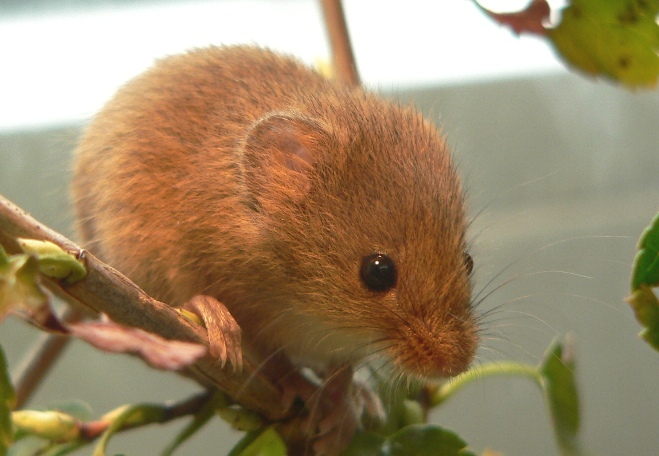 If we think of the quality of the life of a harvest mouse, it lives nervously, continually at risk of being eaten by a predator. We can perceive its primary orientation in its nervous and sensory systems, with the head and anterior as the major centre for these organic systems. 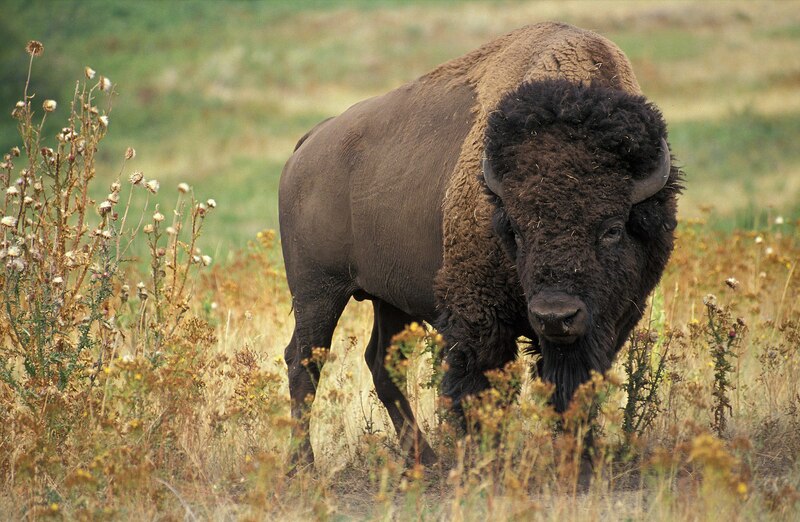 A bison, on the other hand, can be thought of as quite the opposite of the harvest mouse, with the bison’s focus on its digestive system, as it seemingly goes consciously inwards as it grazes leisurely. The primary orientation of the bison is, therefore, focused on its limbs and digestion, which are primarily towards its posterior. These two mammals can be seen to have opposite forms (accented anterior or posterior) in reciprocal relationships with the functions (metabolic and limb). When it comes to the leopard, a carnivore, its predominant systems are metabolic (circulatory and respiratory). At one moment the leopard is intensely alert and hunting prey, muscles tensed and ready to spring; at another moment, having gorged on its prey, it is lazily sprawled out in a tree, its awareness now going inwards to its digestion. Schad used his threefold system to classify mammals, and in doing so he provided a convincing argument for having discovered a formative principle, which is why the same motif can be found across diverse mammals whose relationships are not immediately apparent in the earlier form of classification. This principle only becomes intelligible when the relationships among phenomena are understood in their wholeness. This perception of ‘wholeness’ comes from both scientific and artistic consciousness. When perceiving phenomena, the underlying organising principles appear in the imagination, in the authentic ‘belonging together’. When we try to abstract common principles, we are taking a system apart, looking at parts which are already separate, and trying to put them together. This ‘belonging together’ is counterfeit if we only look at external relationships, which we ourselves have synthetically created, such as the taxonomy of Linnaeus. It is only once we have experienced in our intuition an authentic whole that we come to meet that whole, in a way in which it comes to presence in the parts. Note that, in this sense – in relation to the example of Schad and mammals – ‘whole’ here refers to a dynamic process, which results in the wholeness of the animal. Holonomic organisations have a true ecosystem, where all of the parts belong together, helping to sustain each other. This can only be achieved with a common purpose and a sense of human values that comprehend the need for cooperation as well as competition. They are not rigid entities, but rather living organisations, with porous boundaries, and sitting in true relationship with suppliers, customers, employees, the wider community and the planet. Their ecosystems are not counterfeit, because the vision and mission are not merely window dressing; their beliefs are sincerely held and reflected in every aspect of the organisation.